Portland police search for dark-colored SUV that fled the scene near 130th Avenue, Division Street. 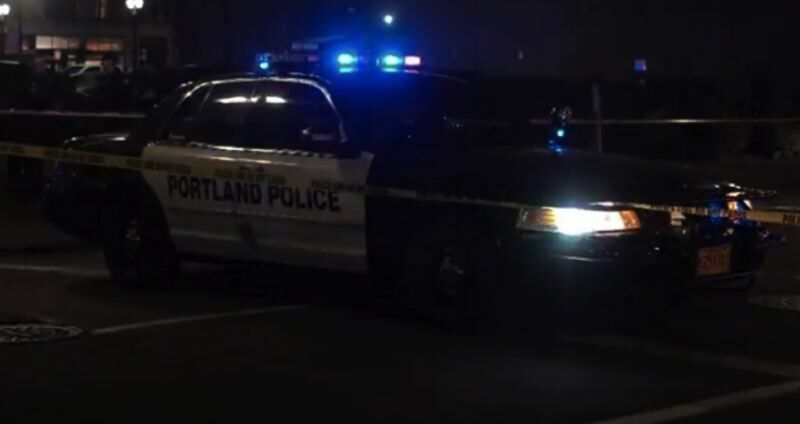 UPDATE: Portland police have identified the pedestrian who died after being struck by a vehicle on Division Street on Saturday as 58-year-old James A. McCree. Police say McCree was using a crosswalk when he was allegedly killed by a hit-and-run driver near 130th Avenue around 12:23 a.m. on Saturday, Feb. 2. "This intersection is controlled by a traffic control device, which appeared to be functioning normally at the time of the crash," police say. Police want the public to keep their eyes open for a dark-colored SUV that is likely to have suspicious front-end damage. Police are investigating a fatal hit-and-run that left a pedestrian dead in East Portland. Officers responded to Southeast Division Street near 130th Avenue around 12:23 a.m. on Saturday, Feb. 2, according to a news release. Police say a motorist fled the scene in a "dark colored" SUV. The adult man died on the scene from traumatic injuries. The city's Major Crash Team continues to investigate. Anyone with information is asked to call (503) 823-3333.